I wanted to let you know about all of the cool things that happened at the rally yesterday! Seedlings are back in stock!! Today we will be stocked back up on ALL Seedlings products... including the Baby Wash/Shampoo, Linen Spray and even the Seedlings Bundle that was only available at Convention last year! 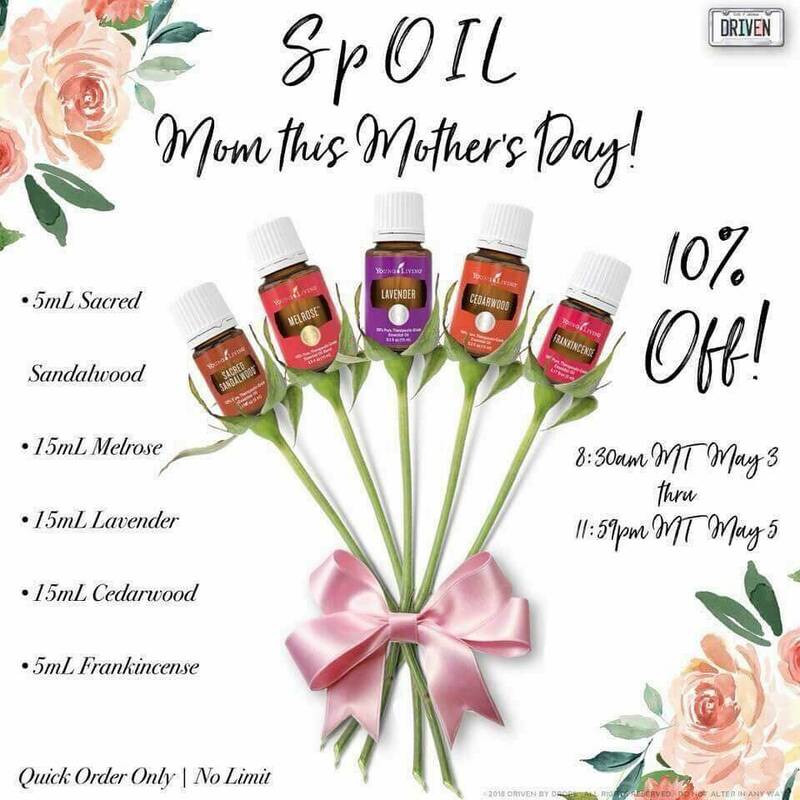 It's an AMAZING gift for new mamas and comes with things you cannot order alone which makes it extra special. You can also now purchase the Seedlings Wipes in packs of three and six to save lots of monies! Whoop! We speak... they listen. Seedlings Product - 1 Entry Each She will select TWO random winners on Monday morning and announce them in the comments on our Facebook Page! Text AlertsYoung Living is offering text alerts that will provide updates, reminders and product usage tips! Go to this link and sign up so that you can get the most up to date information from the company itself! If you have friends considering joining the oily life now is a great time. 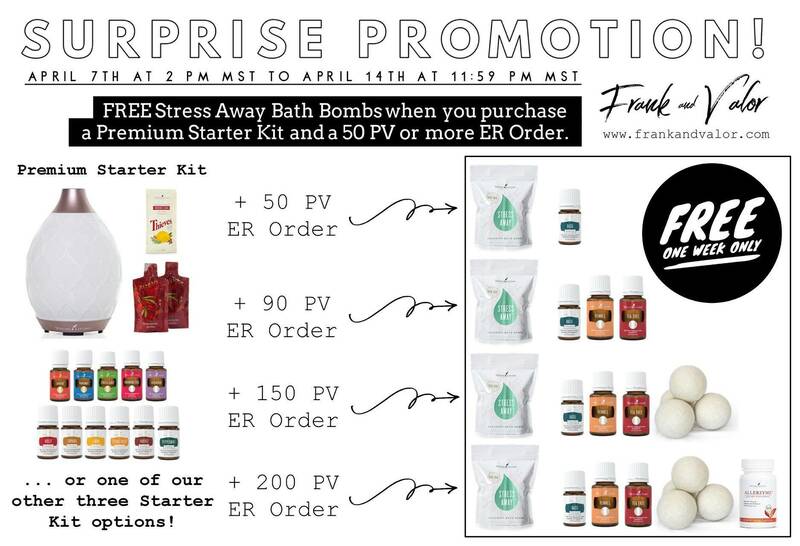 When they join with a PSK and a $50 ER order they receive a bag of the stress away bath bombs! They are heavenly. 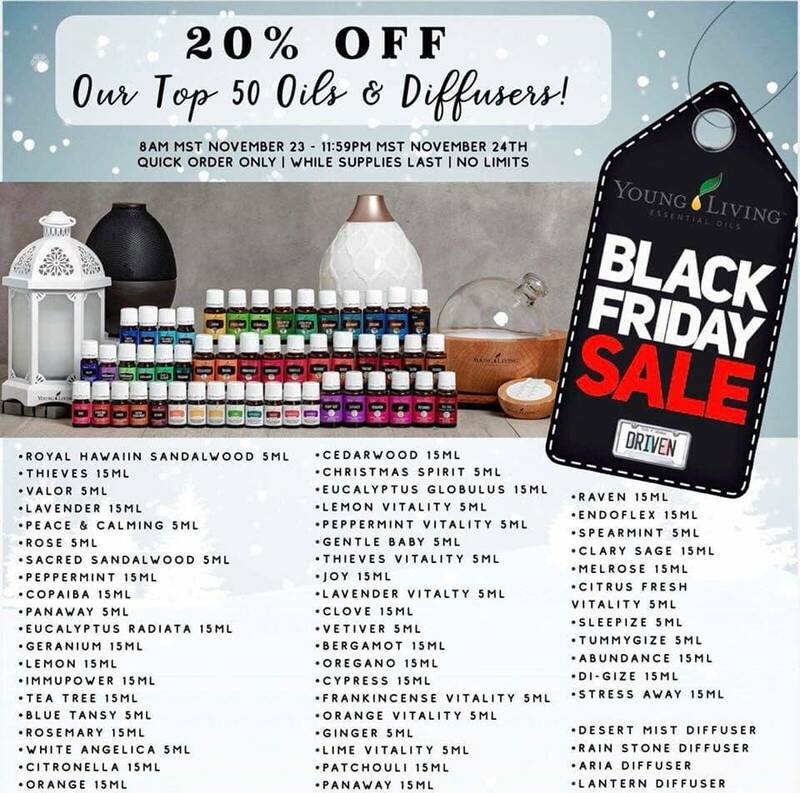 Be sure to let anyone that might be on the fence know about this great special!! Every enroller will receive 1 point towards Help 5 when they sign someone up with a PSK and 1 point when they enroll someone in ER with 50 PV minimum. If they enroll someone in both, the enrollee will receive one package of stress away bath bombs. You do not have to be participating in Help 5 to benefit from this! If you have any questions, please feel free to reach out to me!